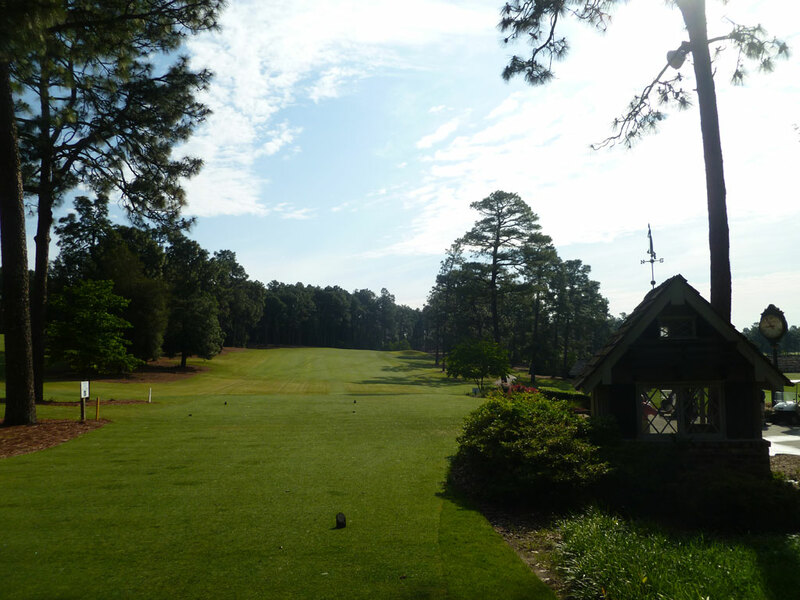 Course Website: Official Website - Visit Pine Needles Golf Course's official website by clicking on the link provided. 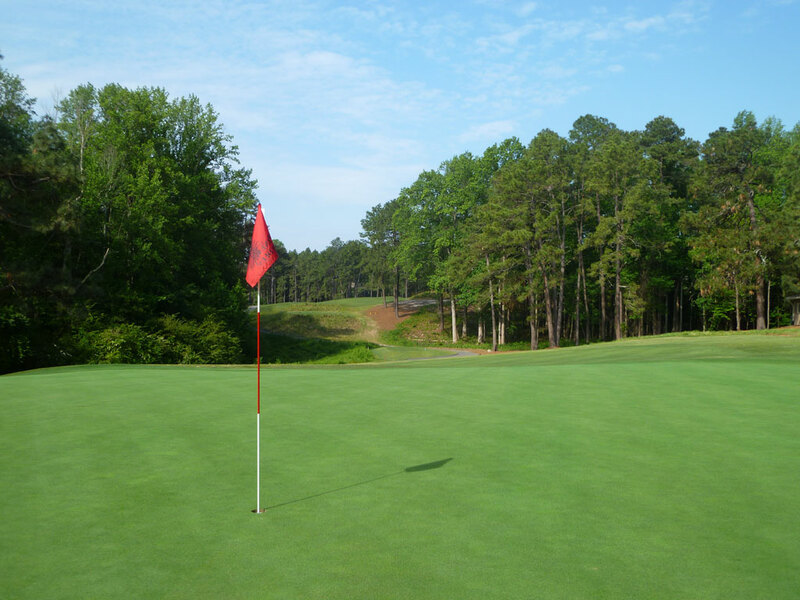 Accolades: Ranked 8th in North Carolina on Golf Course Gurus' Best in State list. 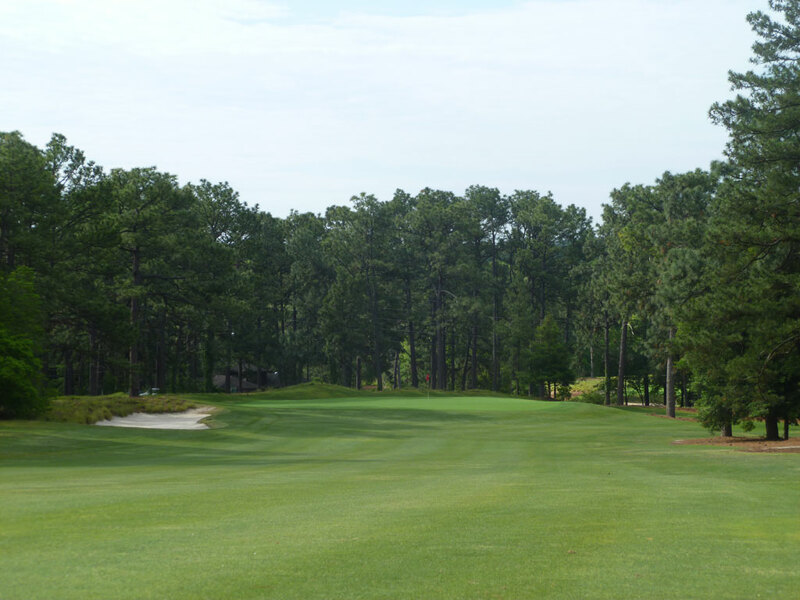 What to Expect: No course has hosted the Women’s U.S. Open in the last 15 years more times than Donald Ross’ classic Pine Needles (1996, 2001, and 2007). Built in 1928, Donald Ross provided generous fairways and challenging green sites. There are strong elevation changes throughout the course yet is very walkable. The course has been lengthened from its original routing but still provides an intimate routing with short distances between tees and greens. Wayward shots will likely find a bed of pine sneedles to rest on; much like the backyards of virtually every home on found on the course. 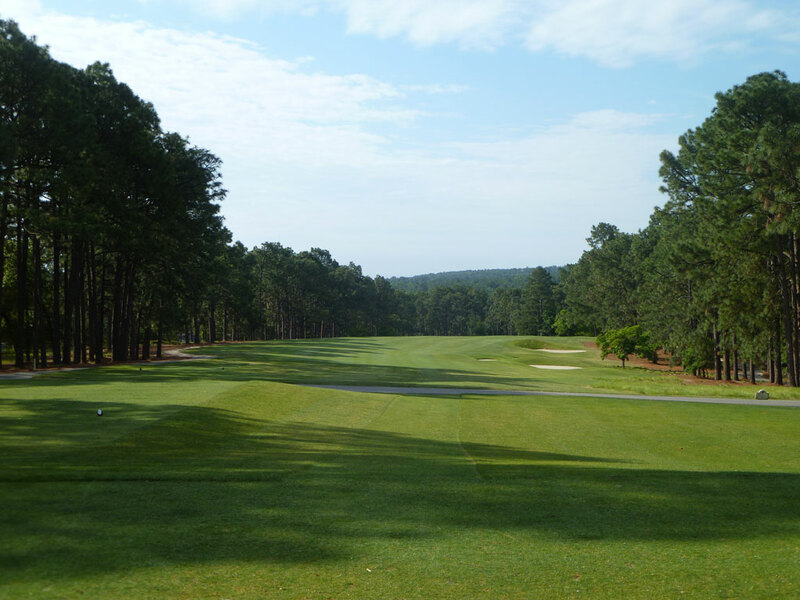 Like most Ross courses, the greatness of Pine Needles is in the subtleties of the course as it lies across the natural terrain rather than trying to dominate it. 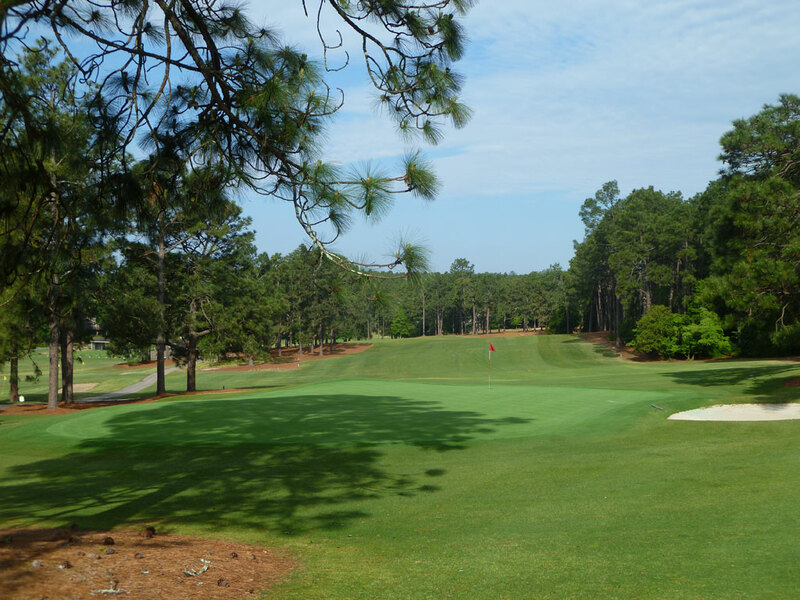 Pine Needles is yet another pleasant Ross routing that can be played over and over without and gimmicks to get weary of. 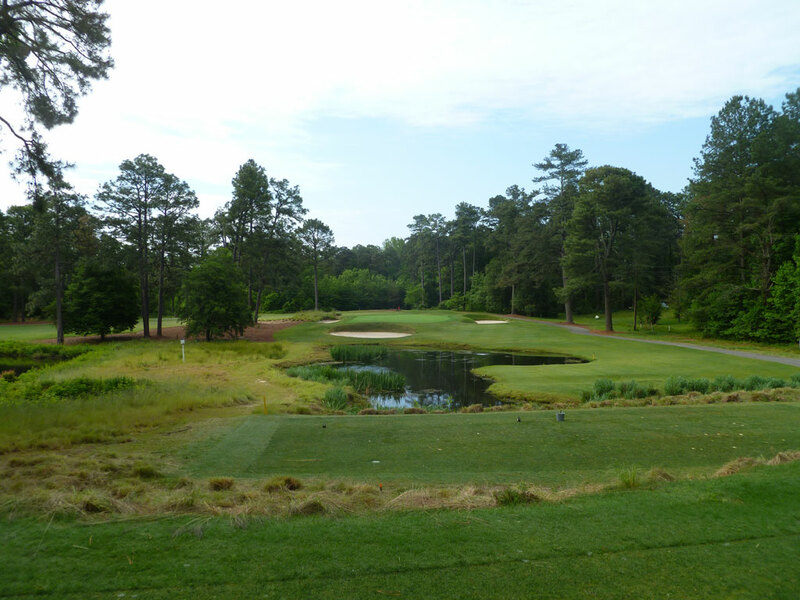 Signature Hole: 3rd Hole – 145 Yard Par 3 – Easily the most famed hole at Pine Needles, this postcard par three plays over water to a green encircled by a trio of bunkers. The back to front sloping green gives a clear view of the putting surface and the large trees provide an attractive backdrop. 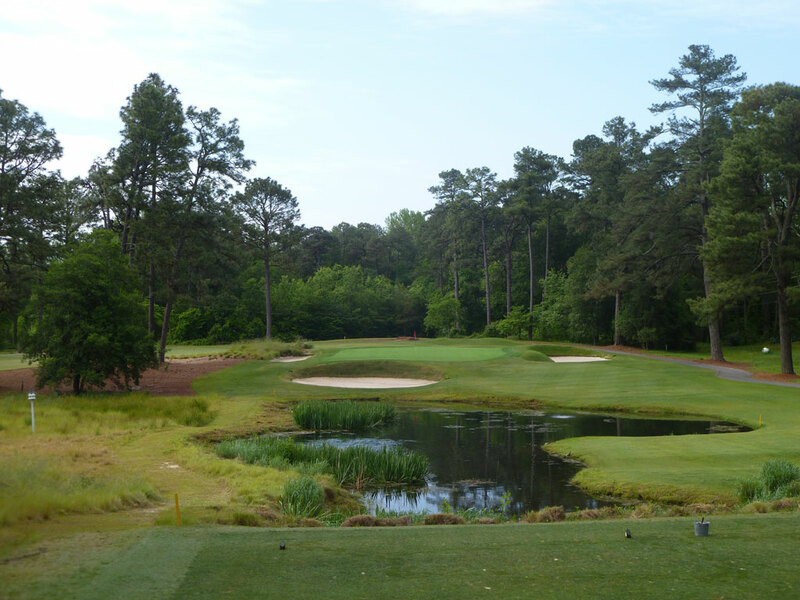 Best Par 3: 5th Hole – 218 Yards – From the highest point on the front nine, players are faced with a lengthy par three protected by bunkers and a false front. A high fade is the ideal shot into the putting surface that angles away from front left to back right. 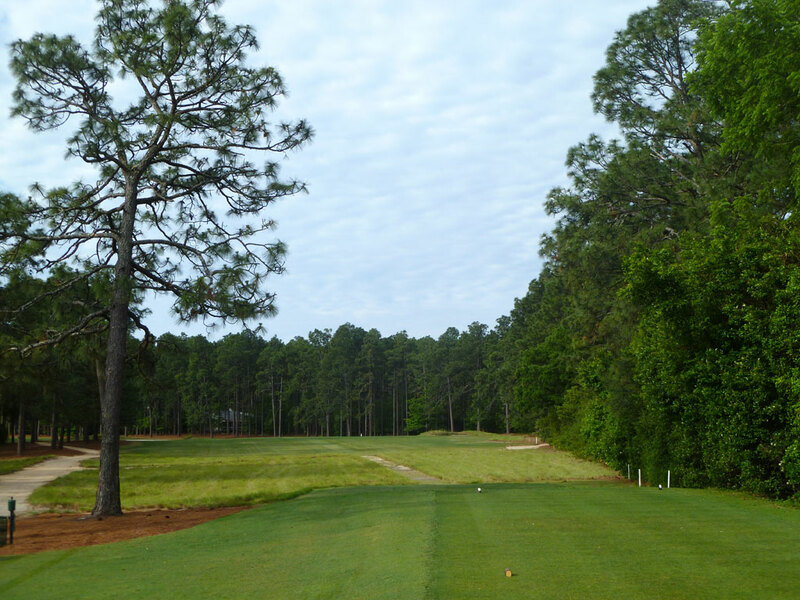 Best Par 4: 17th Hole – 461 Yards – A big hole the doglegs left around the trees on the inside of the corner. Hitting a tee ball straight or right may end up in the trees, though staying on the right side of the fairway will setup the best angle on the downhill approach shot. This is a shot makers hole that rewards ball control as much as any hole on the course. 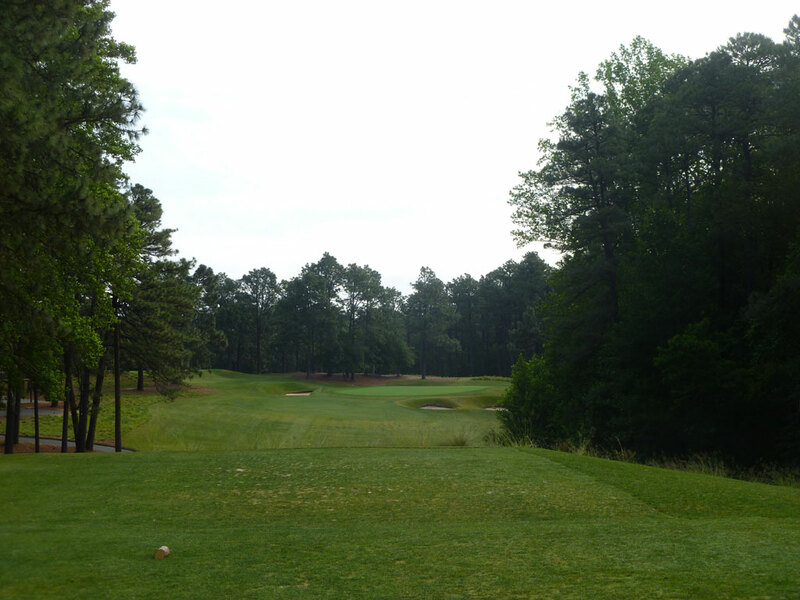 Best Par 5: 1st Hole – 504 Yards – The opening hole provides a good birdie opportunity and an early smile on your face. The hole doglegs right with bunkers protecting the inside of the turn. Avoiding the sand will give players the chance to reach the green in two with the domed putting surface being the biggest challenge. Birdie Time: 3rd Hole – 145 Yard Par 3 – At just 145 yards from the tips, this short par three will put a scoring club in your hand with the chance to go pinseeking. The sloping green puts a premium on keeping the ball below the hole so that you can be aggressive on your putt. 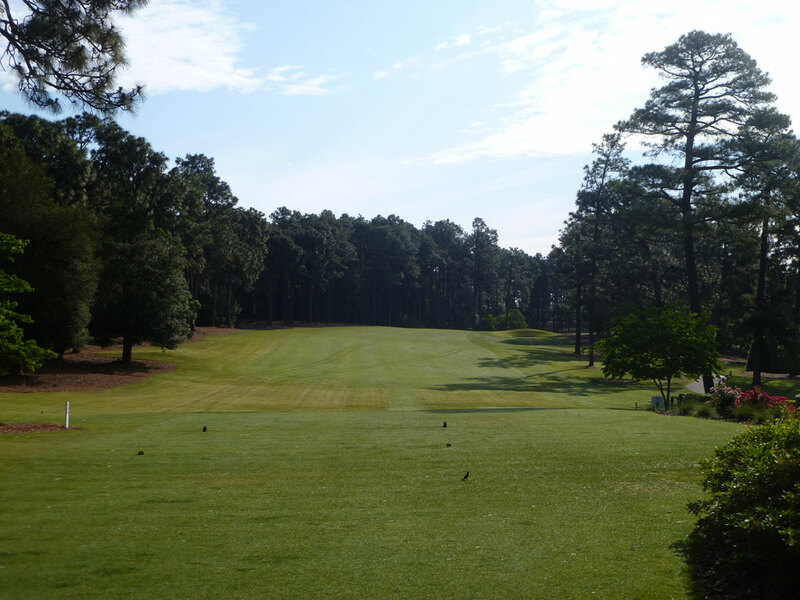 It is the course's most attractive hole and a great chance to start out with an early birdie. Bogey Beware: 2nd Hole – 481 Yard Par 4 – Long and straight, this par four demands length and accuracy from tee to green. The fairway is elevated just enough to block the player's view of the green from the tee and a pair of fairway bunkers on the right will encourage players to favor the left side. The approach plays downhill to a large green protected by a large bunker on the left and sloping terrain in front.